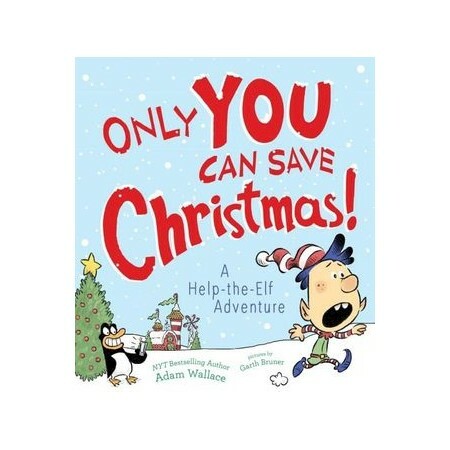 It's Christmas Eve, and Santa needs YOUR help in this fun, interactive picture book from the New York Times bestselling author of How to Catch an Elf! It's Christmas Eve, and everything at the North Pole is going according to plan...until an elf discovers that Santa doesn't have a present ready for Mrs. Claus! Time is running out, and you're the only one who can help. But you'll have to honk, whistle, wiggle, and shake to make things turn out all right.